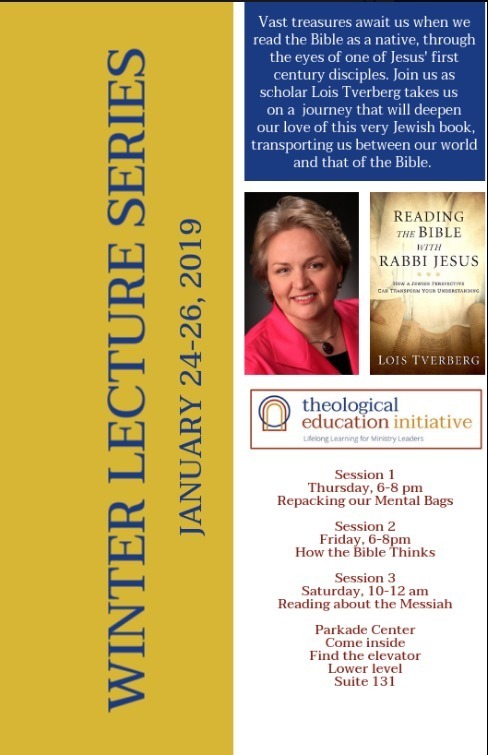 If you live near Columbia, Missouri, I hope you can join me for the Winter Lecture Series I’ll be giving for the Theological Education Initiative, January 24-26th. If you’d like to order the book for a discount, go to the book page here. Is there a fee for the January conference in Columbia, MO?